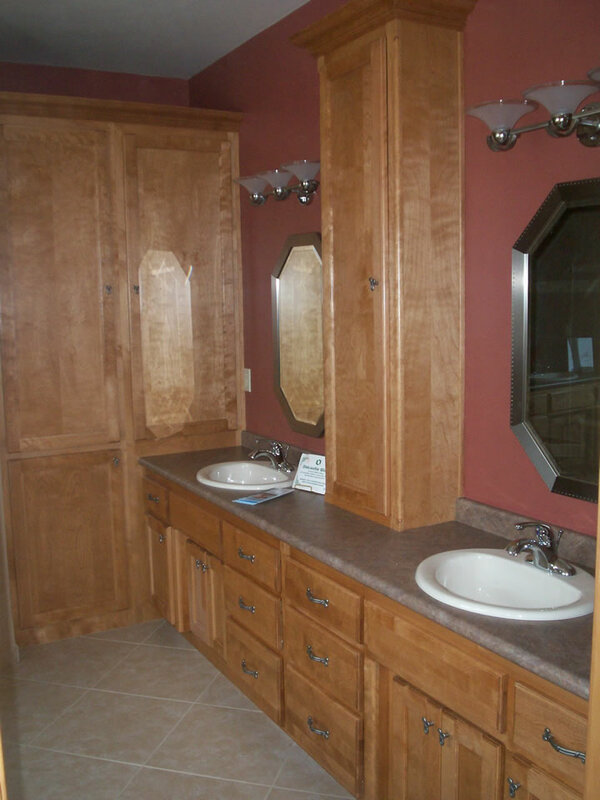 Professionals and homeowners that have cabinetry or countertop needs for new construction, or remodeling a home or office come to Becks Quality Cabinets. 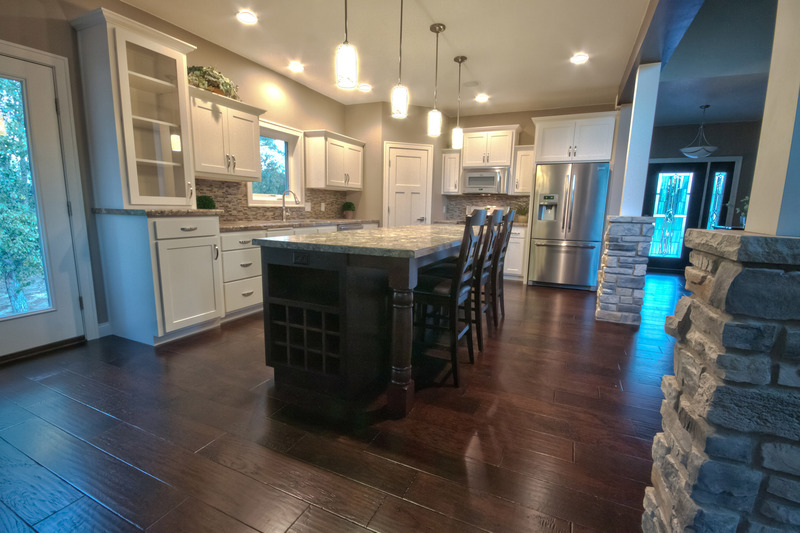 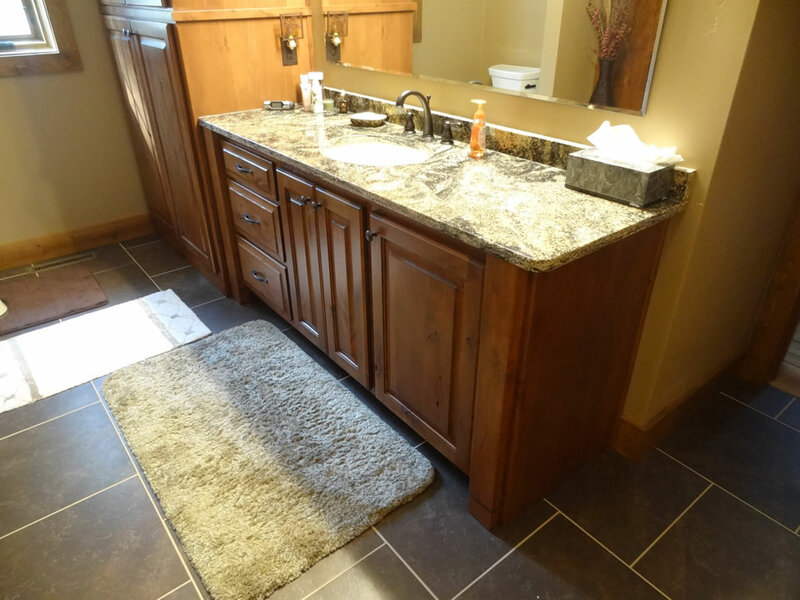 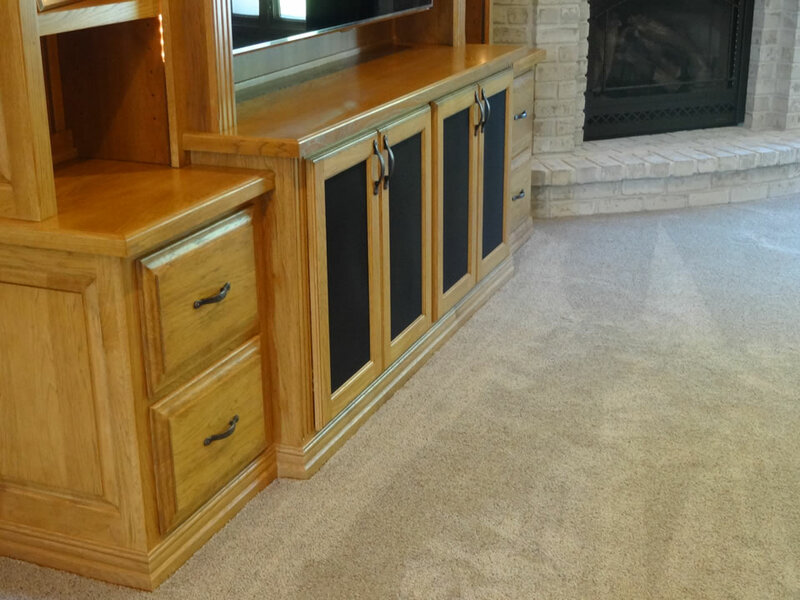 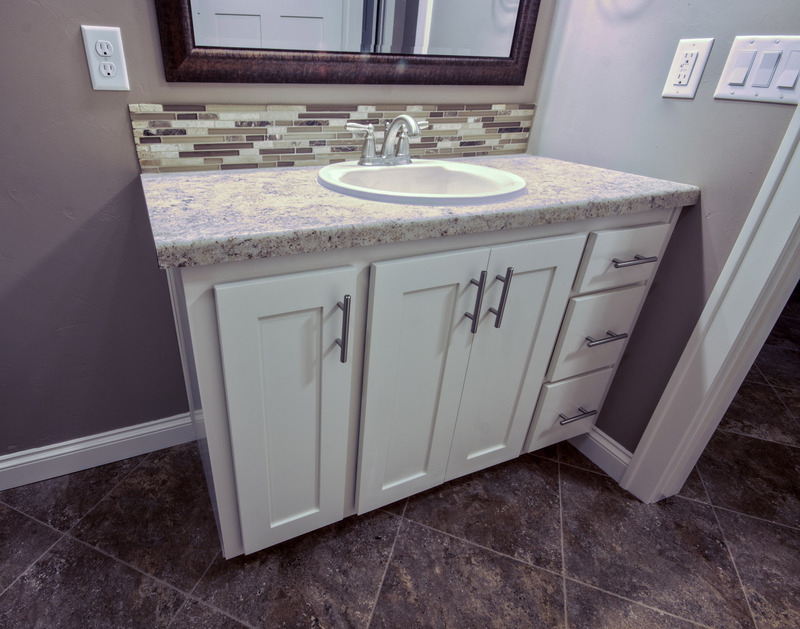 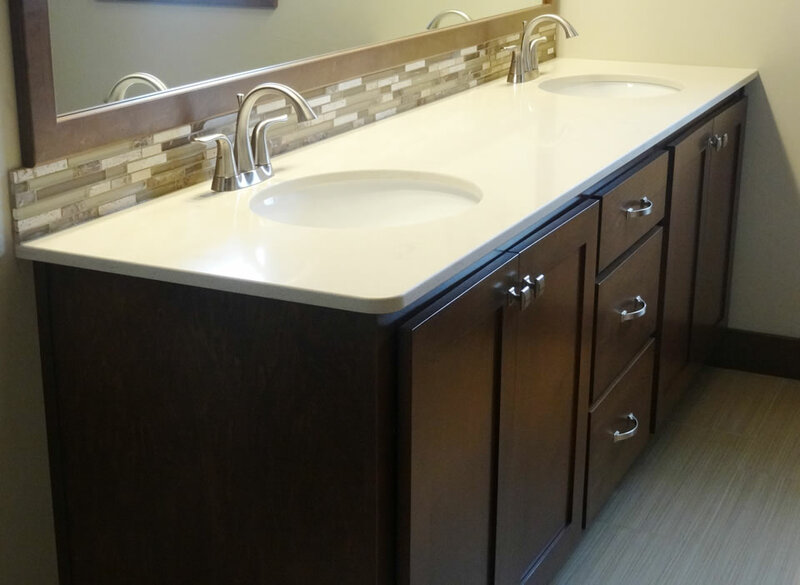 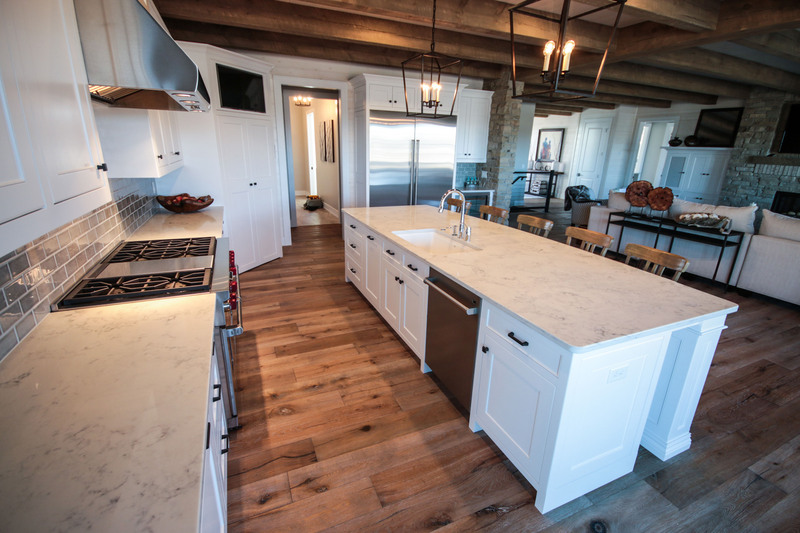 We are dedicated to providing high quality, handcrafted cabinets and countertops, along with superior customer service, to homes and businesses in the Mid-West region. 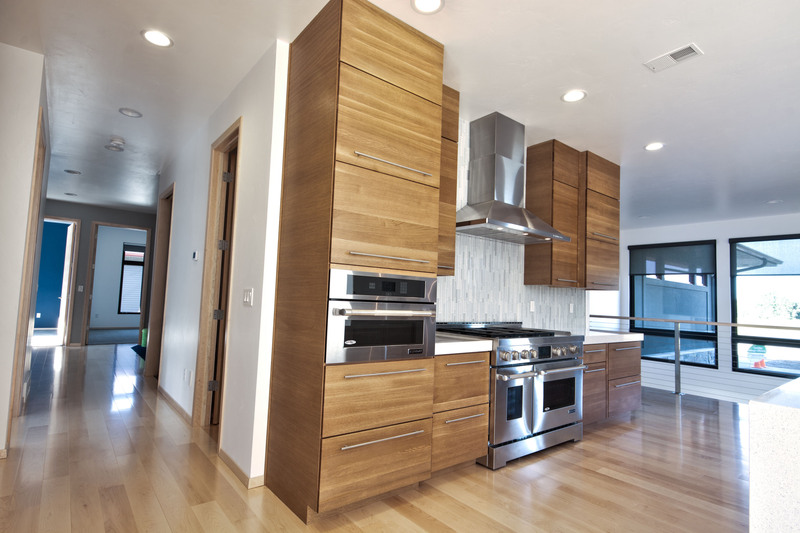 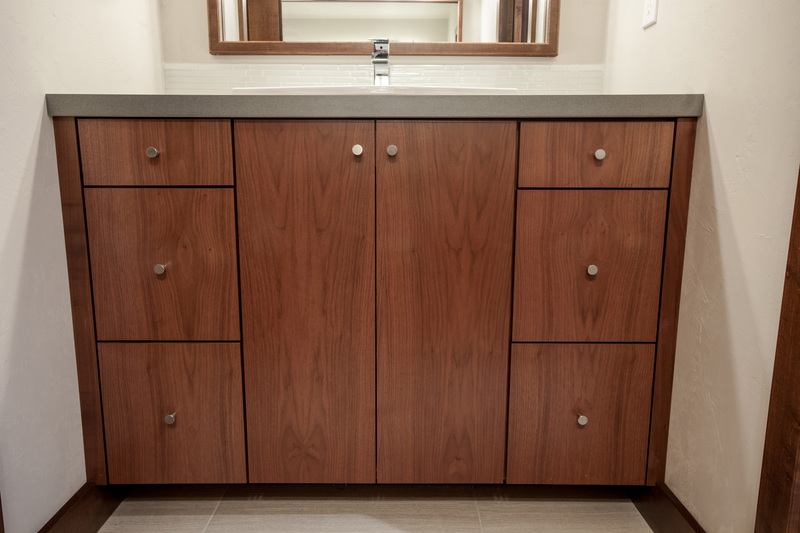 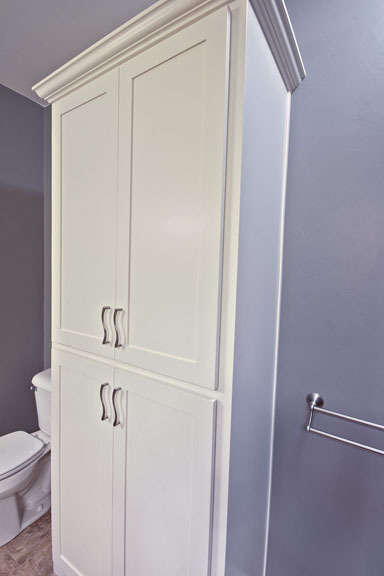 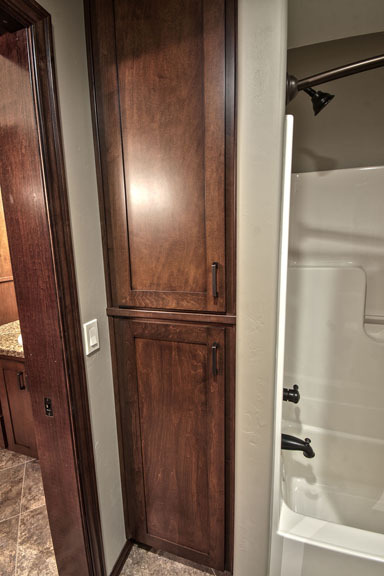 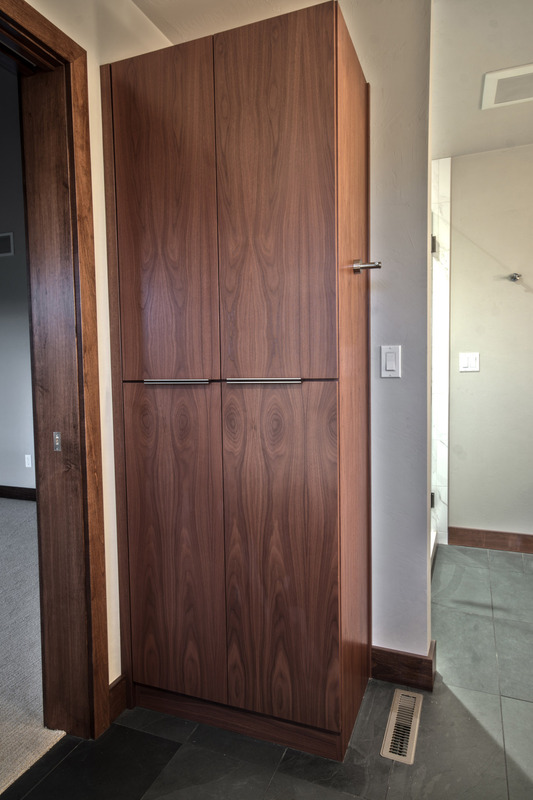 Contact our team today to find out how we can help your next cabinetry project be a success. 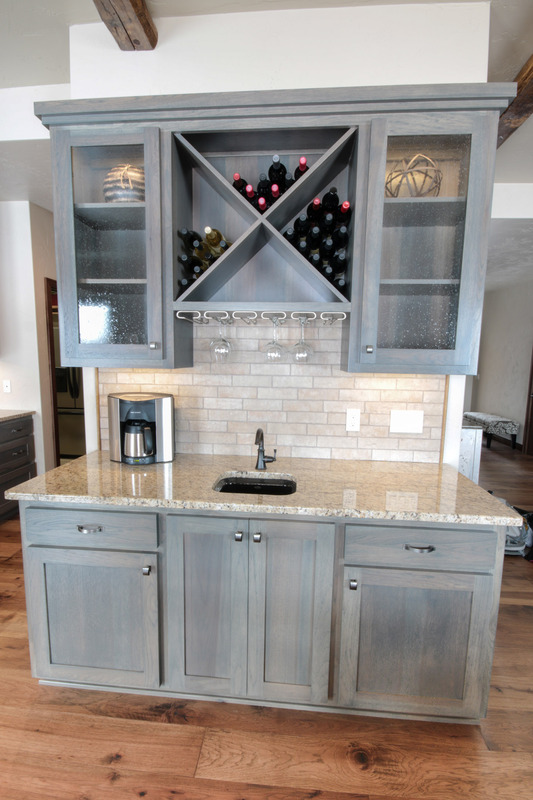 Kitchens are the heart of the home; custom built to your own personality. 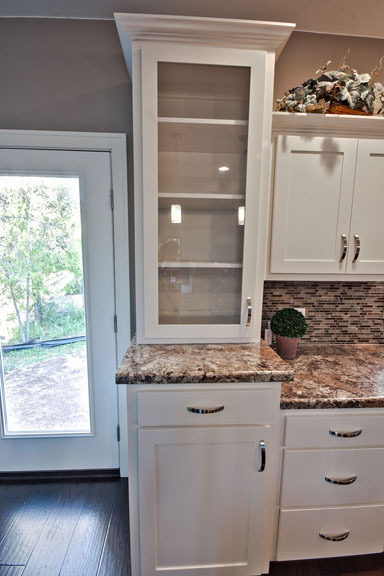 Cabinets help to balance function and style in your family living spaces. 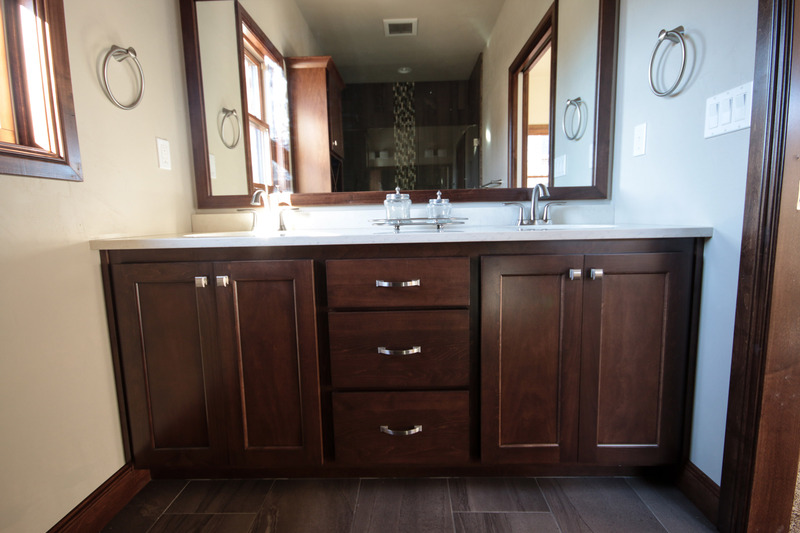 The ultimate place for serenity and peace is the bath space of any home. 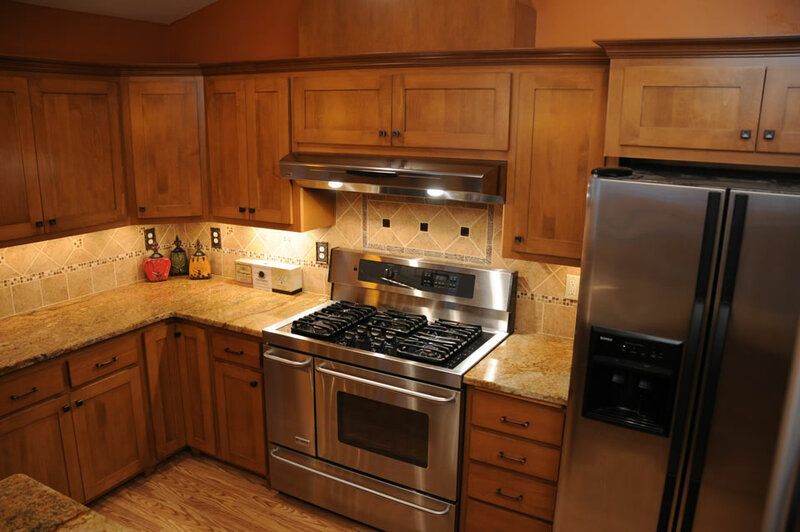 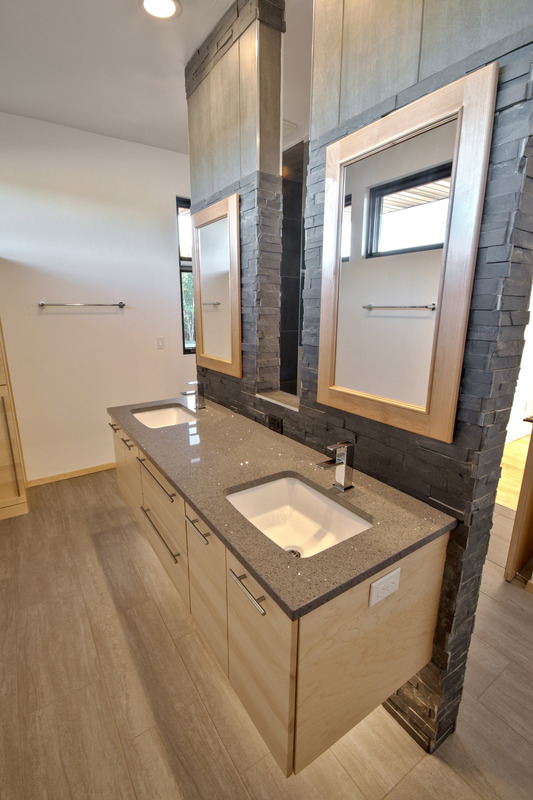 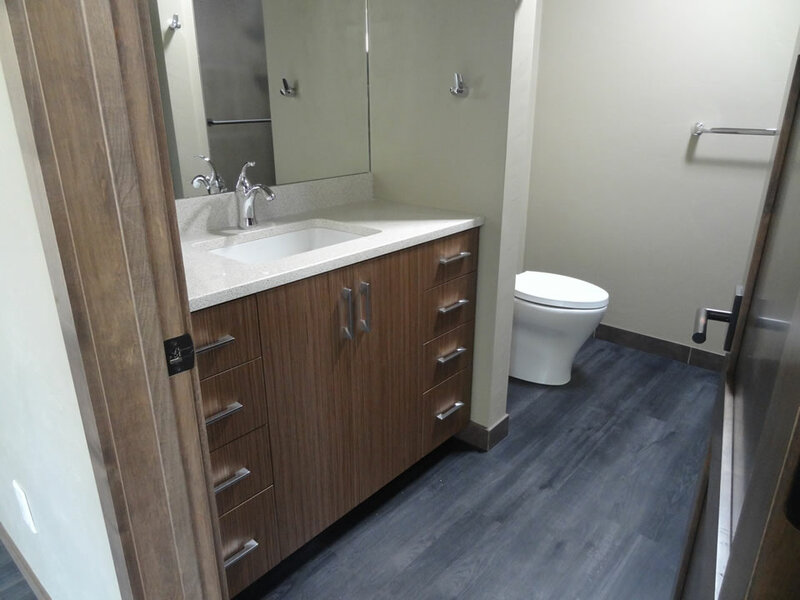 We can efficiently address the cabinet and countertop needs of your business. 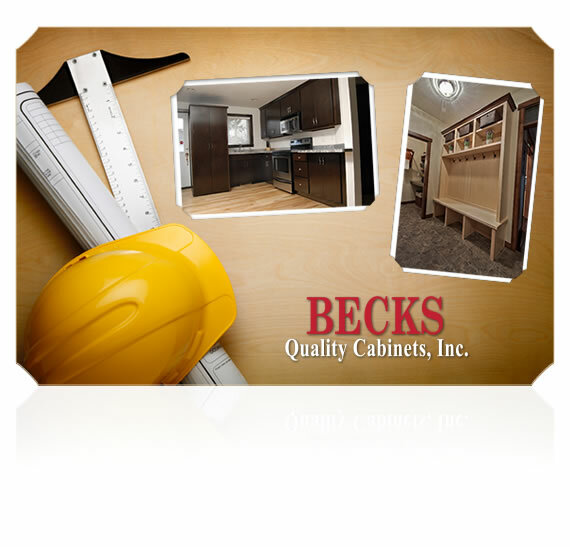 Becks Quality Cabinets manufactures cabinets that live up to your high standards, as well as our own. 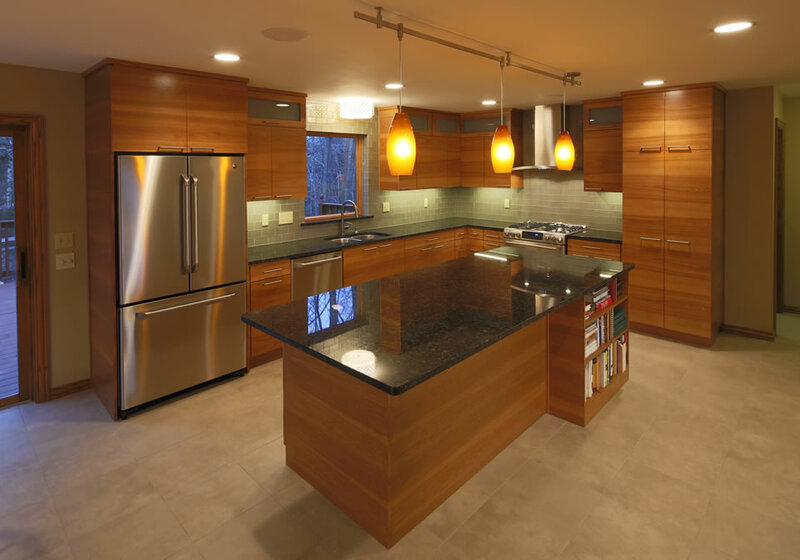 Becks Quality Cabinets offers an array of styles or brands such as Heirloom, Utopian and Elements. 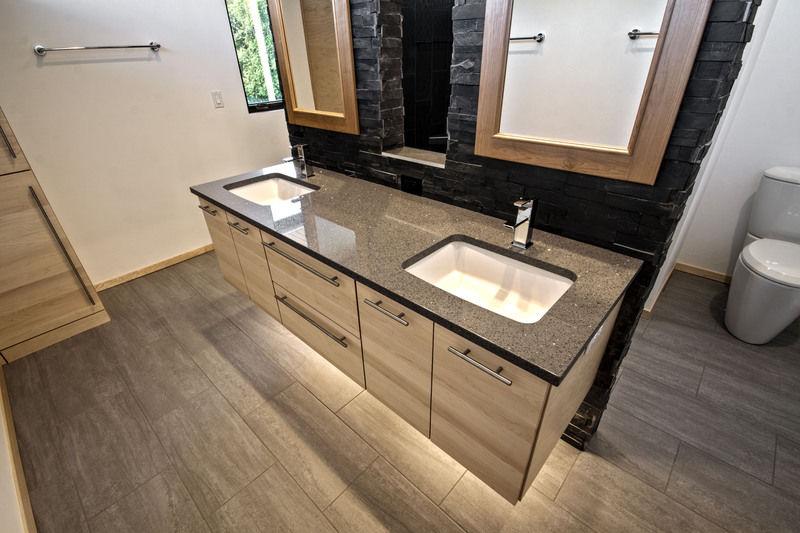 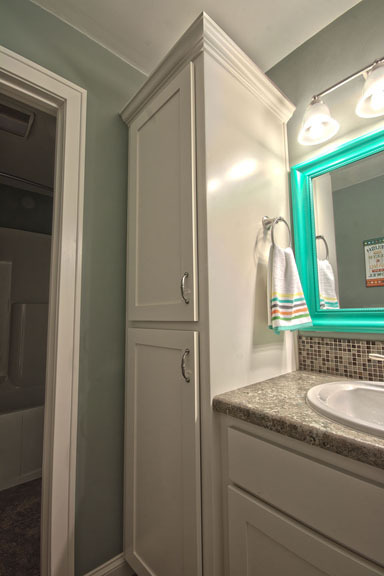 All of these styles offer upgrades and optional accessories so that you get the exceptional custom cabinetry you have always dreamed of, with the flexibility to truly express yourself.